Homer describes Odysseus as a master strategist – a ‘man of twists and turns’. It was Odysseus, at the siege of Troy, who devised the plan for getting the Archaean army into the city. Disguising himself as a beggar, ‘searing his body with mortifying strokes and throwing filthy rags on his back like a slave’, Odysseus stole into Troy and read its defences. The princess Helen, prisoner of the Trojans, recognized him and demanded that he tell her his plan. Odysseus gave it up reluctantly. The Archaeans would build a giant horse and put soldiers in its belly, giving it to the Trojans as a gift. It was a crazy scheme but it just might work! Under the cover of darkness, the soldiers would creep from the horse and throw wide the city gates and the Archaean army would come pouring in. This is how Odysseus, ‘master of any craft’, facilitated the conquest of Troy and liberated Helen. Odysseus’ journey back to Ithaca was less successful. In fact it was a disaster. First, Odysseus failed to mobilize his men back to the fleet after they’d sacked Ismarus, city of the Cicones. The Cicones attacked the Ithacans as they sat feasting on the beach and the tide ran red with blood. Next stop was the land of the lotus eaters, where Odysseus’ soldiers sampled the ‘honey sweet fruit’ and lost all desire to return home. Odysseus had to forcibly reconscript his crew, driving them back to their posts and lashing them to the oars to make their escape. It was a fatal lapse. 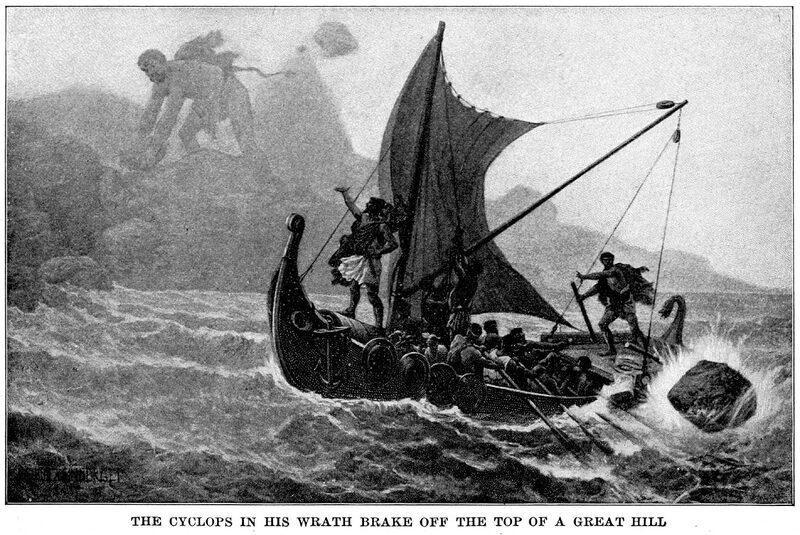 Polyphemus called on Poseidon to avenge him and Odysseus, as a result, knew nothing but bad luck from that day. Gods, monsters and stormy weather conspired to drive his ship far from its intended destination. It would be ten long years before Odysseus made it home to Ithaca and his wife and son. The story of Odysseus’ encounter with the Cyclops offers us two important lessons about self-control in contexts of change. These lessons are as relevant today as there were in Odysseus’ time. The first and most obvious lesson is that self-control is a vital commodity for dealing with change. Change throws up turbulence in the form of unexpected shocks and blows. Sometimes, in the thick of change, we can feel like Odysseus and his crew being bombarded with boulders from the sky, and it takes a steely nerve to hold to one’s course or even stay with the ship. Just when you think you are in the clear, you find yourself at the stern screaming abuse at your enemy! By the time you have recovered yourself, it’s too late. An Odyssean fate awaits anyone who tries to navigate change without sufficient self-control. The second lesson to take from Odysseus’ tale is less obvious than the first, but ultimately just as important. This concerns the limits of personal control. Perhaps you think that you are the master of your destiny. Perhaps you have an incredible capacity to stay calm under pressure, keeping focused while everyone about you is cracking up. Even so, you should not assume that your focus and nerve will see you through every situation. The fact is most of life is out of our control. No matter what your powers, they have limits. Only the gods are the sovereign masters of fate. You are not a god. Do not forget it – or else. It is a lesson that we are still learning today. Like Odysseus, we have a habit of becoming too fond of ourselves. Boosted by pride and ego, we allow ourselves to believe that we are the lords of our domain, if not masters of the universe. We leap ahead where angels fear to tread. And time and time again, we suffer Odysseus’ fate. We overplay our hand. When our house of cards comes tumbling down, we fall down with it. We lie in the ruins of our dreams, wondering how we could have ever believed in ourselves. This is not the behavior of someone who is in control of themself. It does not reflect the inner mastery that we need to successfully deal with change. We are misled by Hollywood as much as by myths and legends. When Hollywood portrays self-control, we get racing car drivers, test pilots, bomb disposal experts – people who are trained to perform difficult tasks under pressure without breaking a sweat. 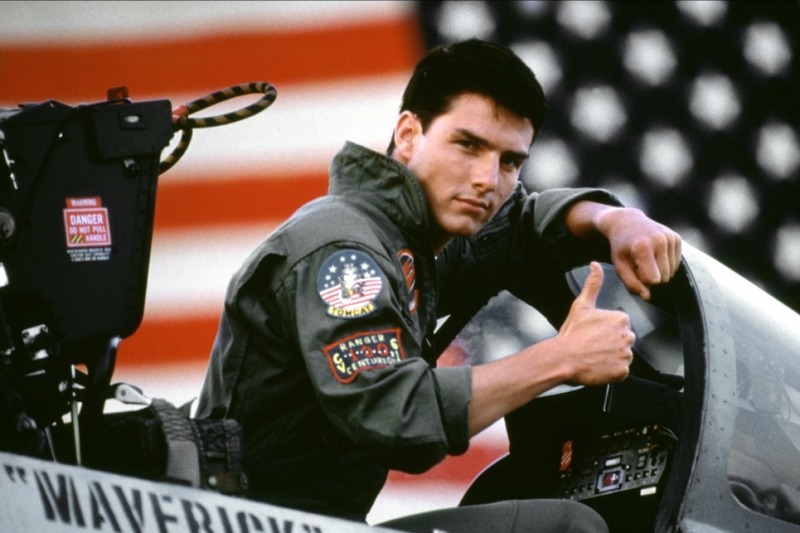 Tom Cruise’s turn as Maverick in the eighties action drama, Top Gun, is an example. Maverick is pure focus and nerve. As a trainee pilot, he breaks all the rules, confident that he can beat the odds on the basis of talent alone. What happens to Maverick? Maverick gets into a situation that spins wildly out of control. It takes his wingman and it almost takes his wings. Maverick is devastated by the loss of Goose, his friend. He gets drunk, refuses to fly, and comes apart at the seams. Maverick learns that when life takes you by surprise, you need more than just focus and nerve to stay in control. We need equanimity, tranquil acceptance of fate. If we can’t accept the hand that fate deals us, we stand to be crushed by unfamiliar situations, of losing control when we need it the most. To ensure that we are capable of maintaining self-control under maximum conditions of uncertainty and risk, we need to be ready to relinquish control, accepting that, under some circumstances, we have little or none of it. It is a question of humility. You need to recognize that life is out of your hands. When circumstances change and events slip from your grasp, shift gears, reassess the situation, focus less on controlling what is happening than on trying to control your responses to it. This is how we cultivate genuine self-control. Self-control is equal parts focus, drive, and humility. To get it right, you need to rein in the desire to be in charge of life. You must temper your pride with reason. You must be the master of your own house before you are in a position to conquer the world. 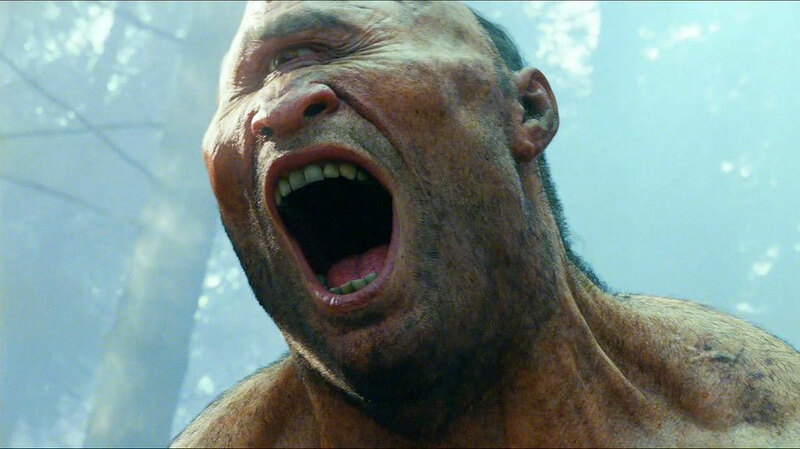 I JUST WANT TO KNOW EXACTLY THE MORAL THAT I CAN GET REGARDLESS WITH THE CHARACTERISTICS OF A CYCLOPES. Hello, I would like to know if I may use this photo for my Odysseus movie poster? I would give all credit. Please let me know. Alas, permission is not mine to give. It is easier to ask for forgiveness than permission.